2018 Electronica is held in Munich during Nov 13thto 16th. As the most prestigious electronic fair in the whole Europe and even the world. 2018 Electronica has attracted thousands of exhibitors from all over the world. APM, as a growing brand in Programmable Power Supply, has attended this grand meeting of electricity in Munich. At this time, APM have a joint booth with our distributor in Germany. APM booth is in A5 hall. It is a hall for power supplier. There are various of famous brand of Programmable power supplier including TDK, EA, Magna power as well as new developing brand fug. 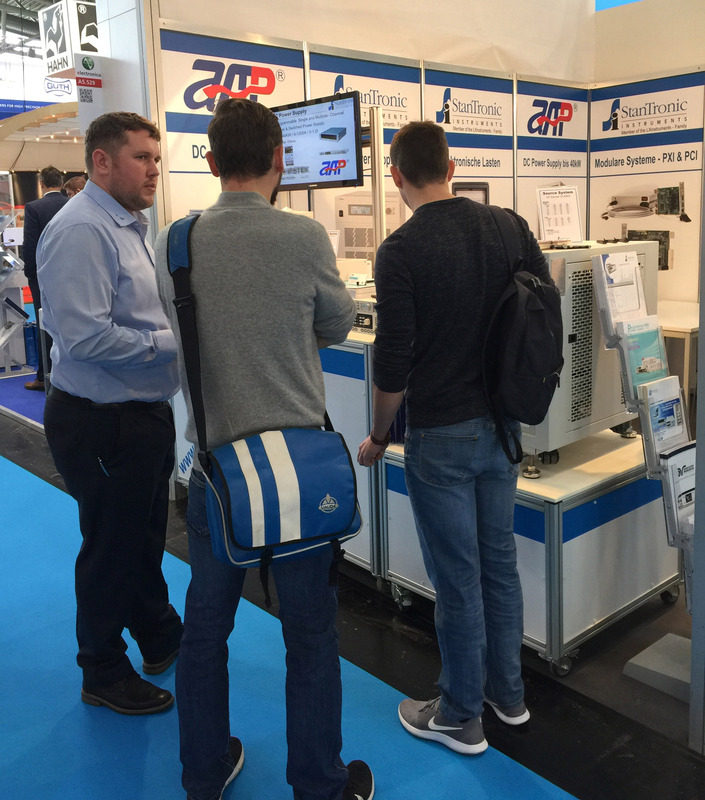 The same with previous exhibition, APM insist display real Power Supply in booth in order to give each visitor a deep impression about APM quality. In this fair, APM display 3 DC models which cover 1U, 2U and power system. The most attractive one is the power system which is SPS75VDC12000W. 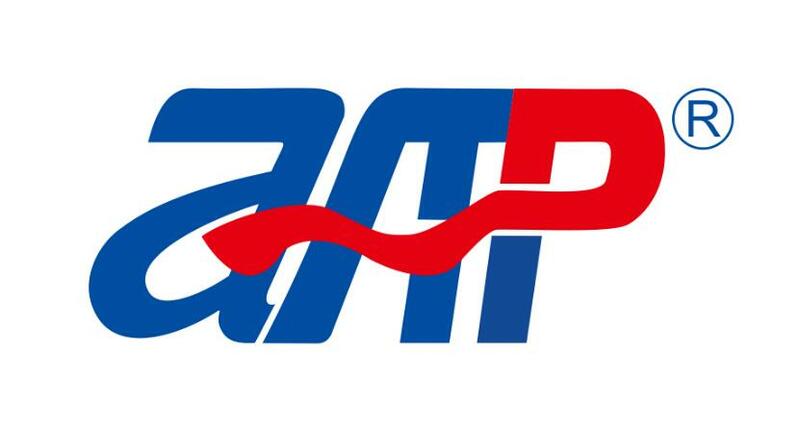 It will be a new field for APM in the future. In the past several years, APM main products are always single units including DC and AC source. With the display of Dc Power System, cooperating customers and new customers could have more comprehensive acknowledgment to APM product list. APM deeply aware the importance of a rich product list to promotion. In order to support distributor, APM keep improving product line via releasing new models and integrating existing models in these years. In 2018, APM release 800VDC series and upgrade some 1U series which allow them have more function to satisfy different demand from customers. In the coming years, APM will keep releasing new models in AC and DC as well as single unit and power system. With the support of new models and good quality, APM and its distributors could reach more benefit in the future.